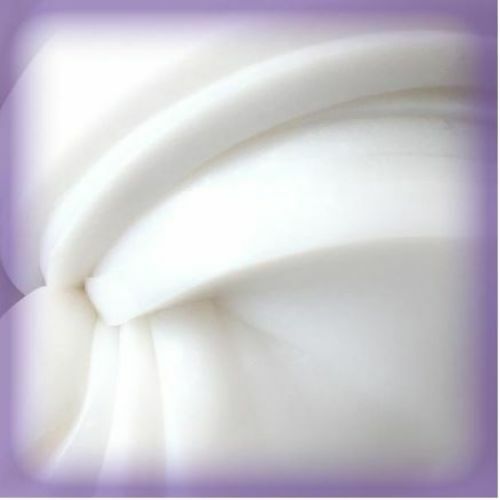 Crazy Aaron's Aura Glow In The Dark 2" Thinking Putty. The idea of an aura surrounding living things has been around for centuries. In modern times we have discovered the combination of living objects and electricity can create an unseen world of shadows and violet light. This is an aura which can be captured on film.